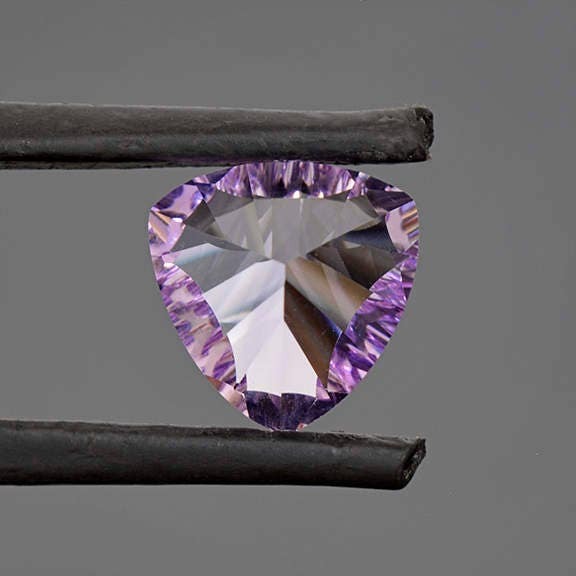 Fabulous Concave Cut Bright Purple Amethyst Gemstone from Bolivia 3.63 cts. 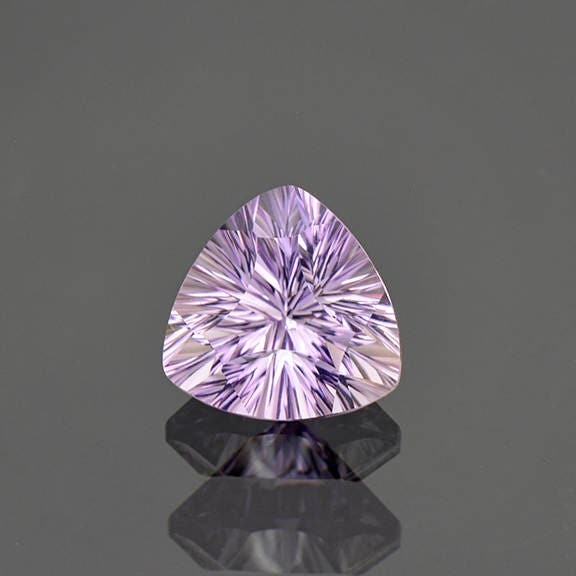 This stone was cut from the pure Amethyst section of a Bolivian Ametrine crystal. It has been concave cut to produce radiant flash that is breathtaking. 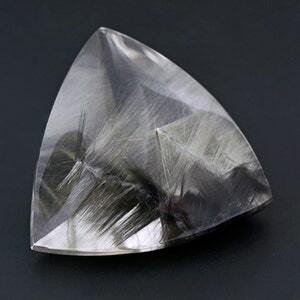 The clarity is excellent and the stone has exceptional light return. 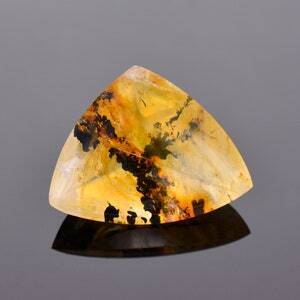 The color is bright and the stone is certainly lively in the hand. 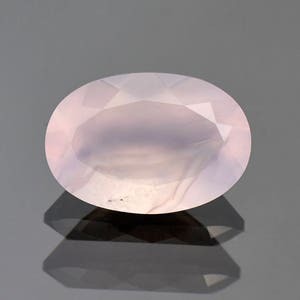 This stone is 100% natural and is not treated in anyway. 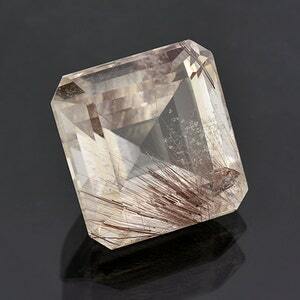 This stone is excellent quality for jewelry and would look great in a pendant. Enjoy! This amethyst is stunning! I love the cut-it makes it unbelievably sparkly!